March is Nutrition Month and the 2017 theme is dedicated to supporting Canadians to stop their struggles with food. The slogan for the campaign is Take the fight out of food! Spot the problem. Get the facts. Seek support. The goal of the campaign is to provide information and guidance to make it a little easier for Canadians to end their fight with food and have a healthier relationship with food. Part of the campaign slogan is seek support and who better to ask is none other than your local Registered Dietitian. 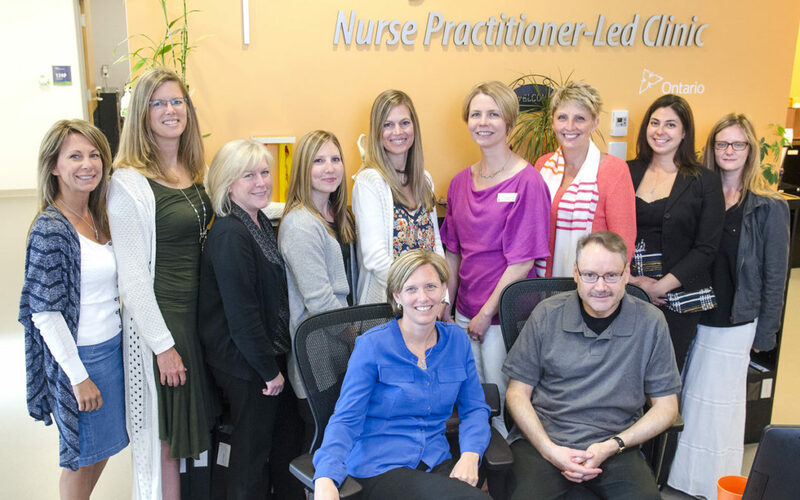 Did you know Georgian Nurse Practitioner-Led Clinic has a resident Dietitian, Jennie McCurdy? You can self-refer to her as long as you have a valid OHIP card and are either a client of the clinic or Georgian College student. Her mission is to ease your food frustrations and make eating enjoyable again. Enjoy your new found food freedom!